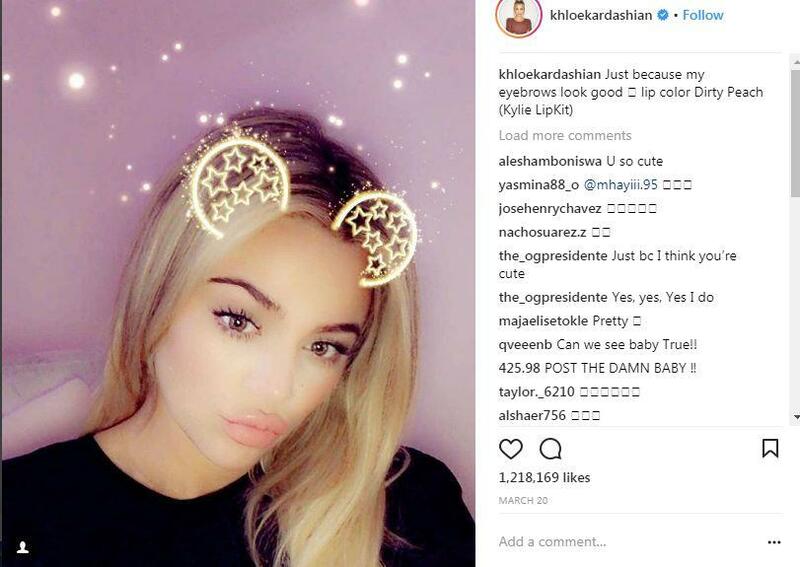 Home » international news » Khloe Kardashian Shared the first photo of Baby True! Khloe Kardashian Shared the first photo of Baby True! 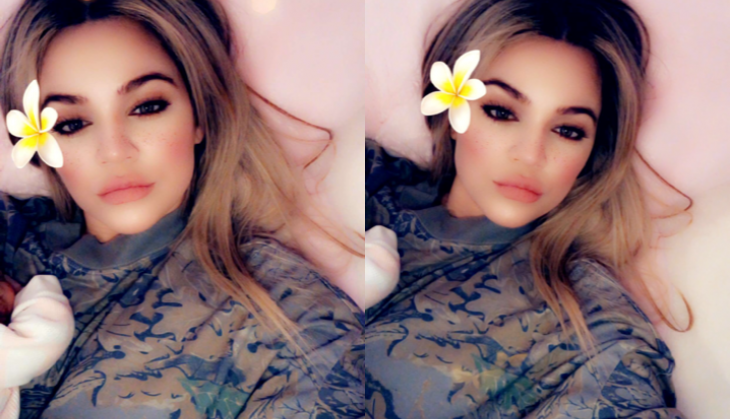 Four weeks after Khloe Kardashian gave birth she is back at the gym. She shared a couple of updates on Snapchat. One of the updates was had a little bit of baby True Thompson. She said,"It feels so good to finally sweat again," She also added that it feels evolving and doing something progressive for her body and my mind. "I want mind, body and soul all to be all lined up and in zen and now I'm trying to now do this with my sweet little baby girl," Khole promised, "Trying to get this body back, my mind, my everything strong."